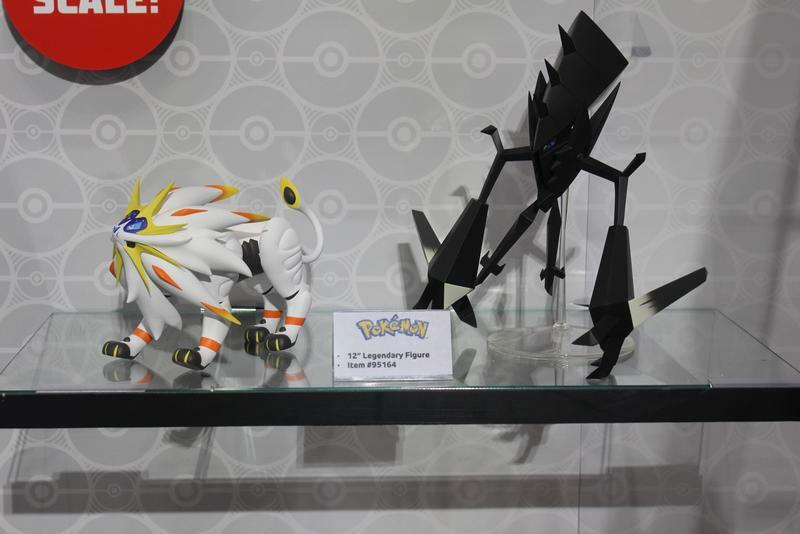 Wicked Cool Toys is making a name for itself by bringing back your favorite properties, and they’re doing a heck of a job of it as well. 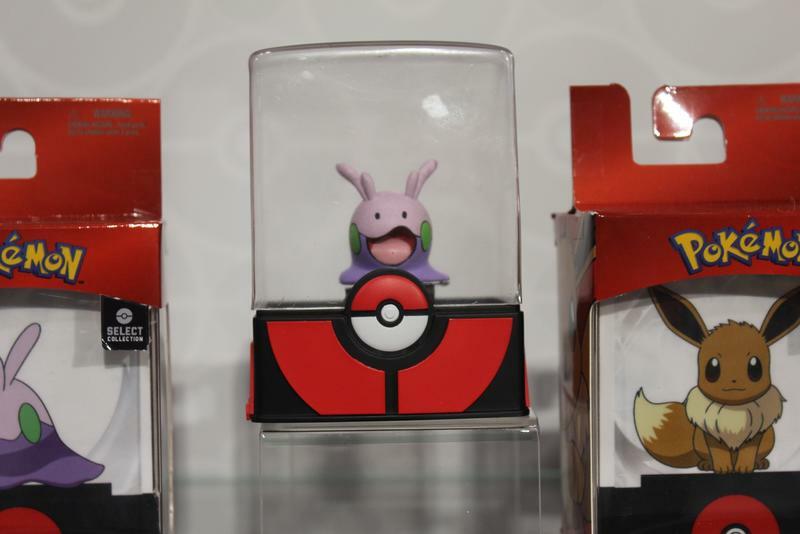 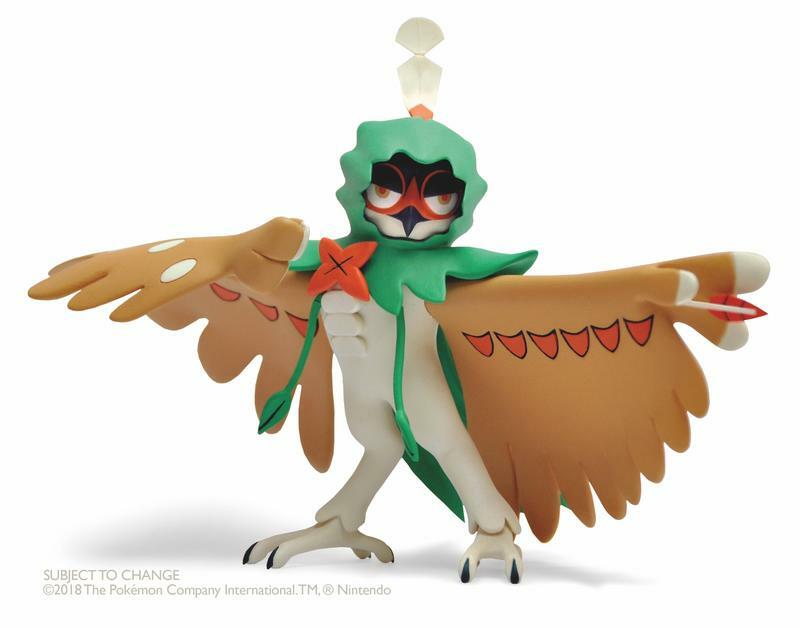 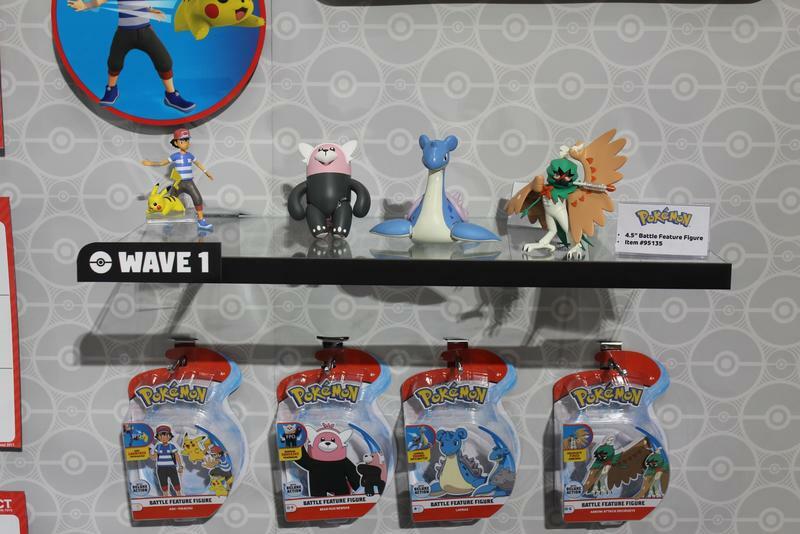 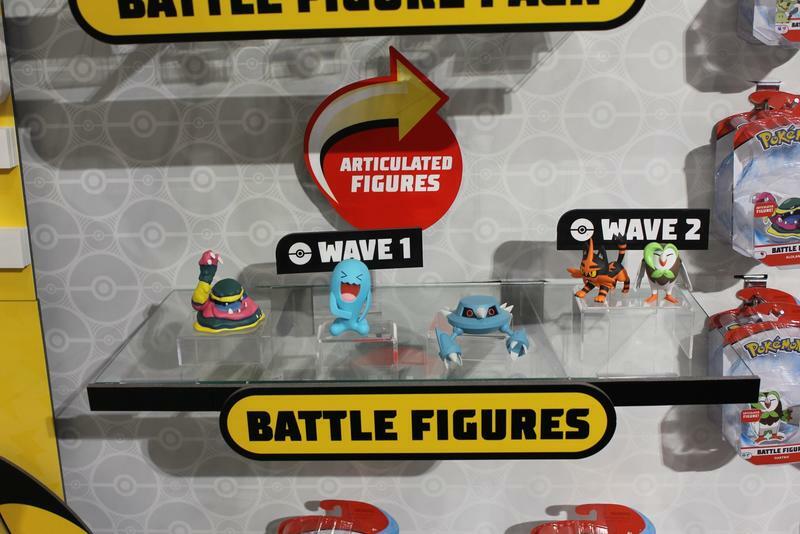 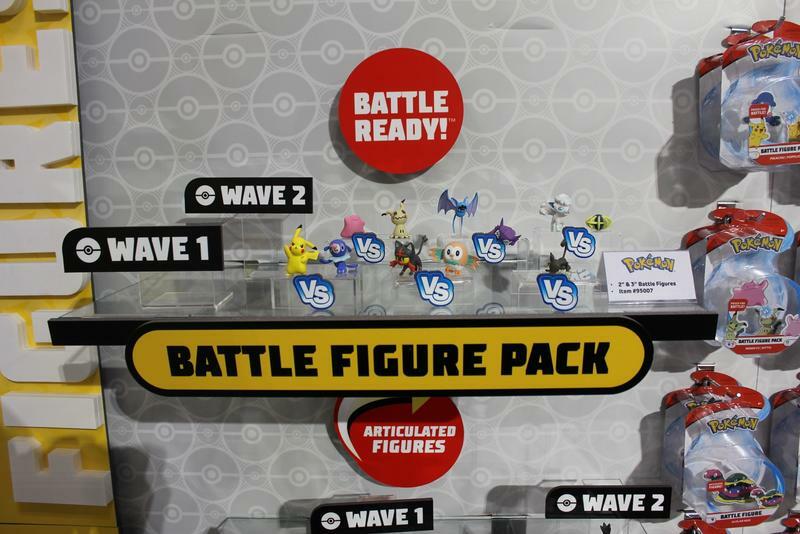 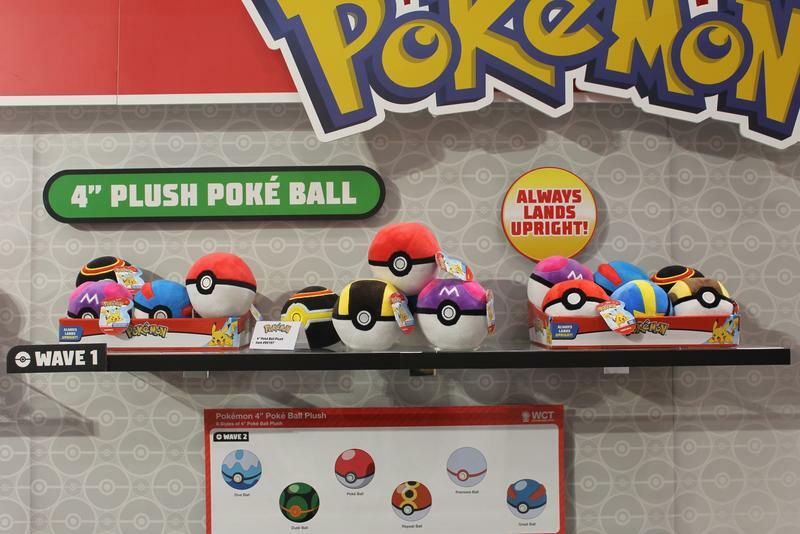 Pokemon has found a new home at Wicked Cool Toys and they’re doing some fun new things with the product line. 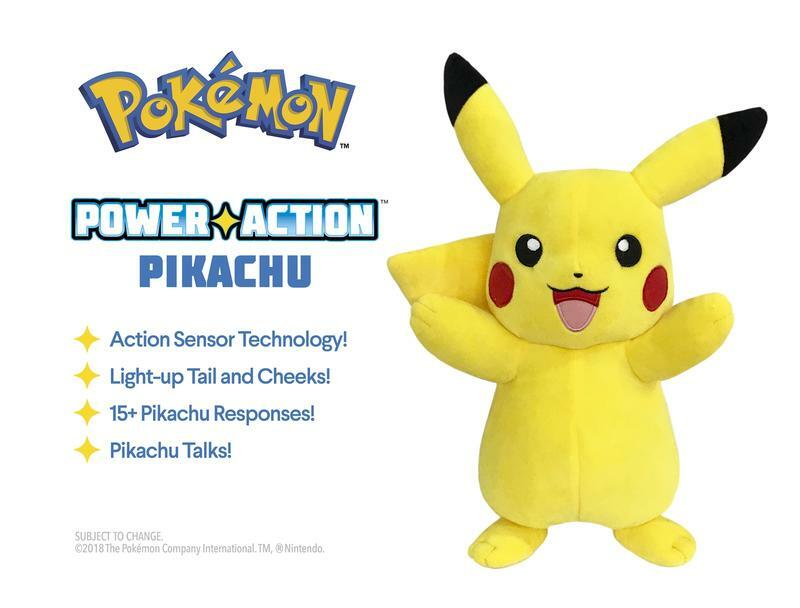 You’ll be hard-pressed to not fall in love with the Power Action Pikachu that lights up his cheeks and tail while emitting sound effects, or scream “Pika-chuuuuu!” as you send him into battle. 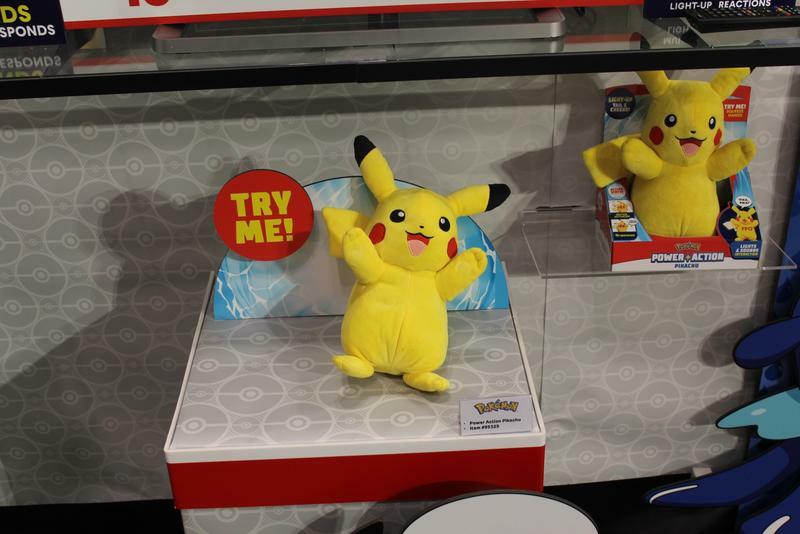 But if he doesn’t land right, you’ll hear a sad “pikaaa” come from your new friend. 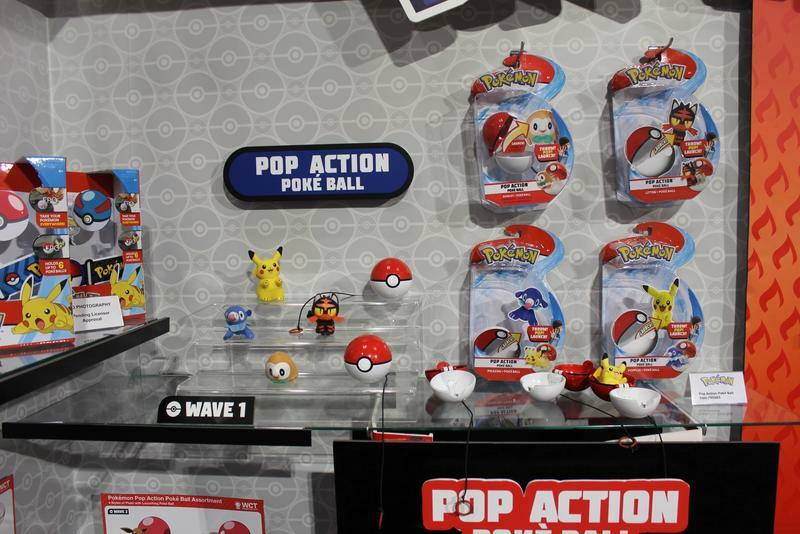 The toy that caught our attention, however, were the Pop Action Poke Balls. 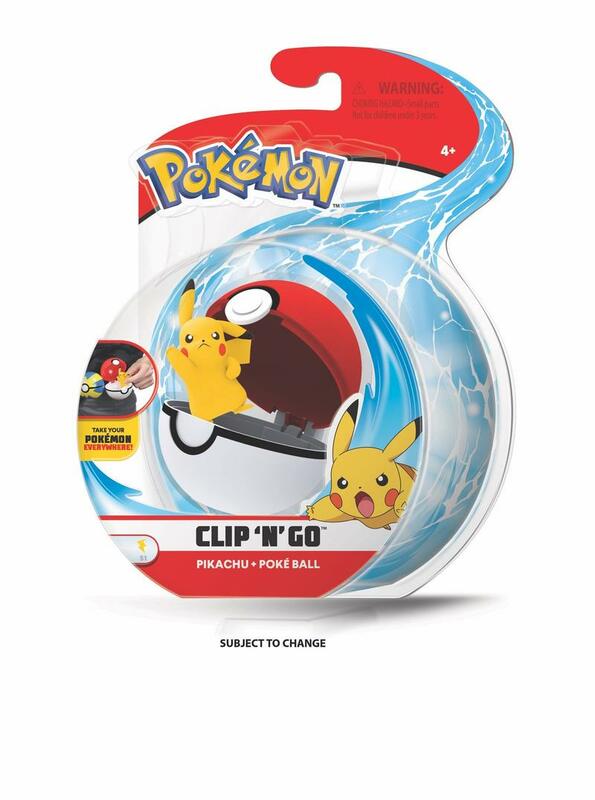 You place your included 2.5-inch Pokemon into the ball, attached it to your finger with a string, and when you click your wrist it throws the ball in front of you releasing your Pokemon into battle. 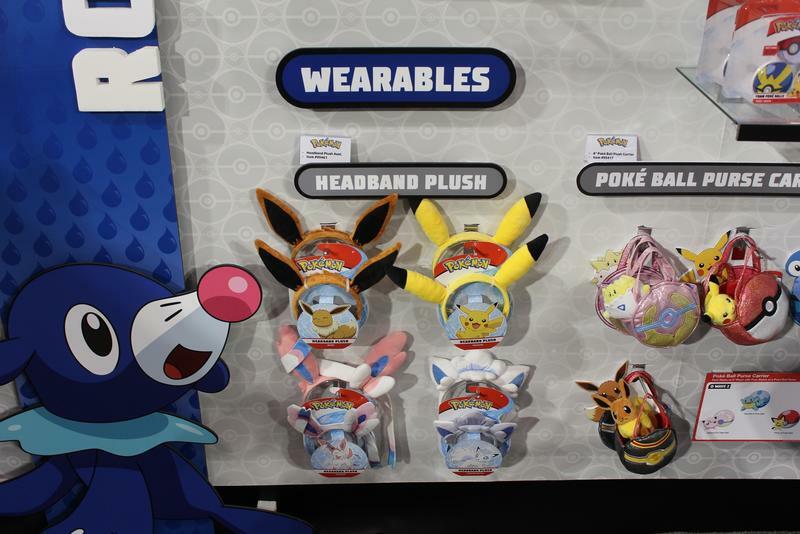 It’s a fun imitation of what we have all been doing for years in the games. 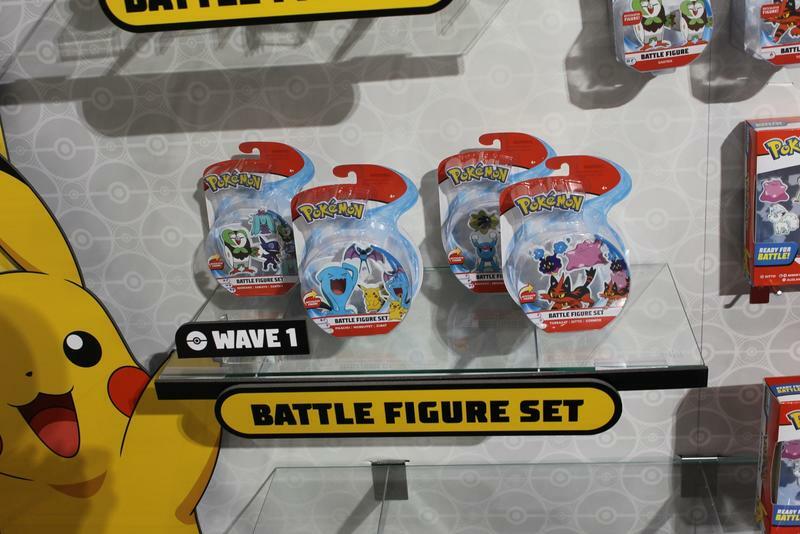 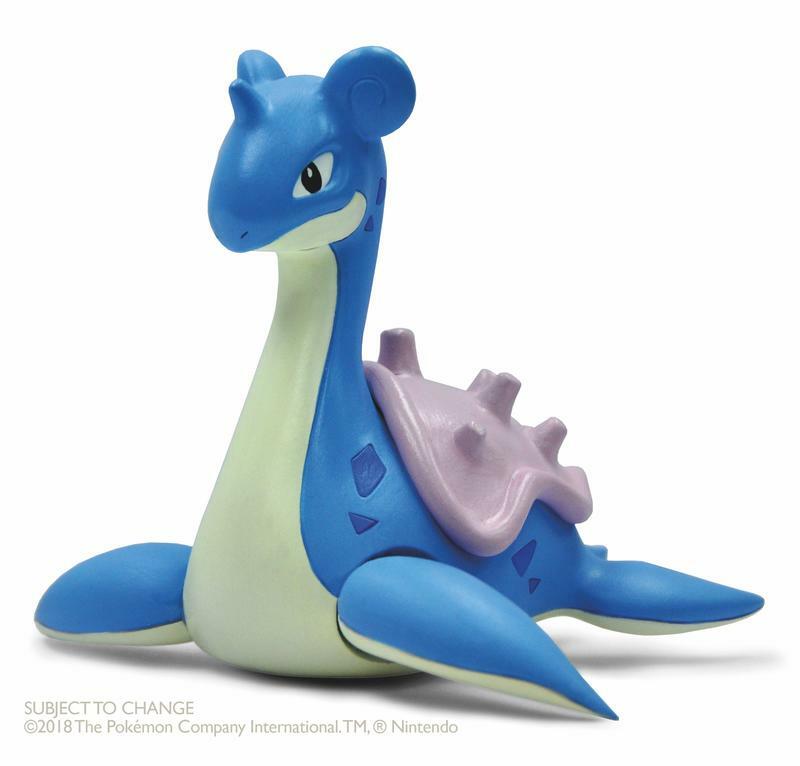 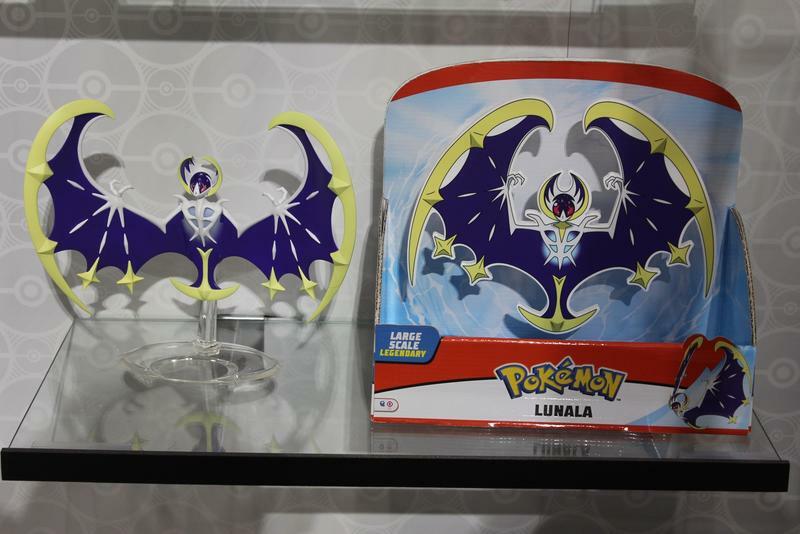 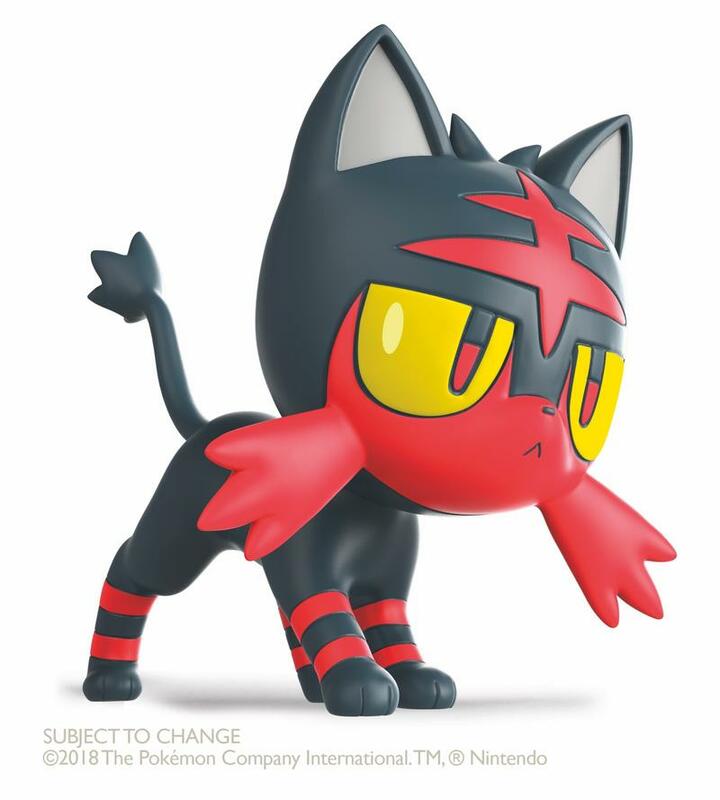 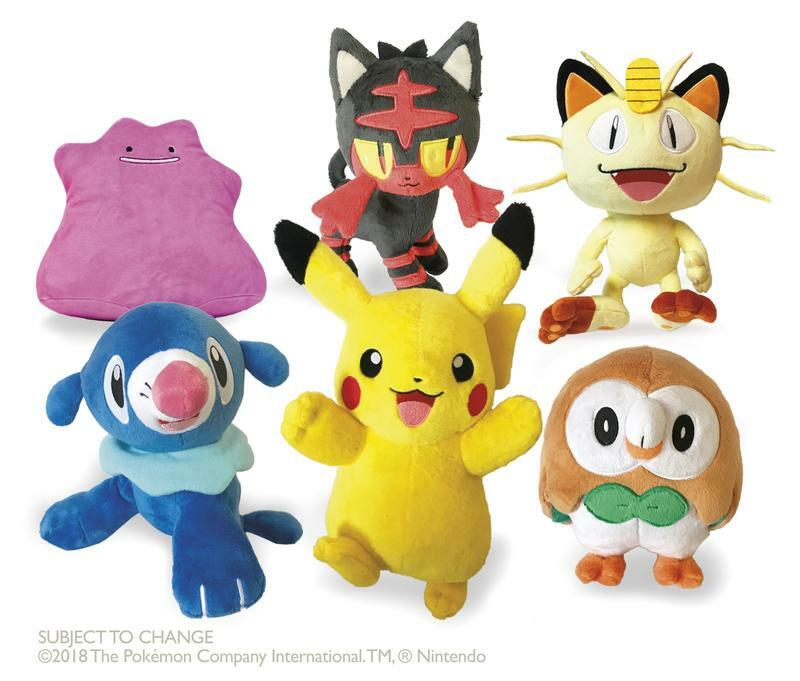 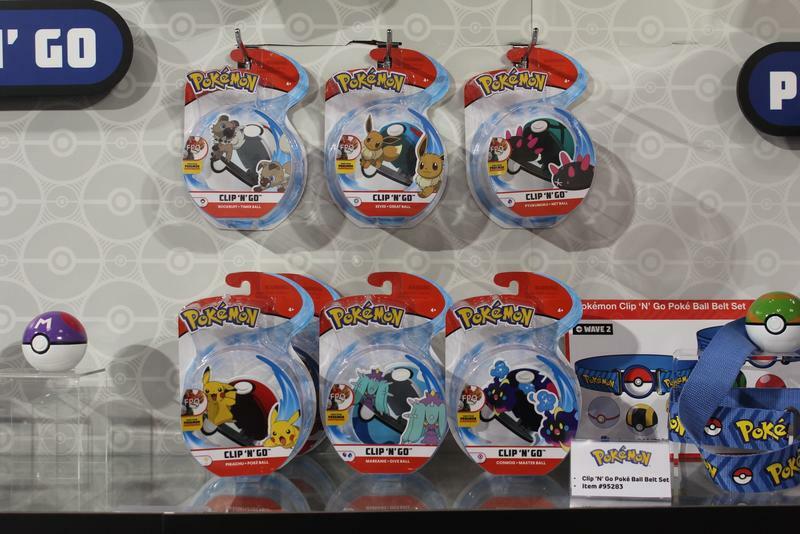 It’s going to be a huge line of Pokemon items for the company, and you’re sure to enjoy them all. 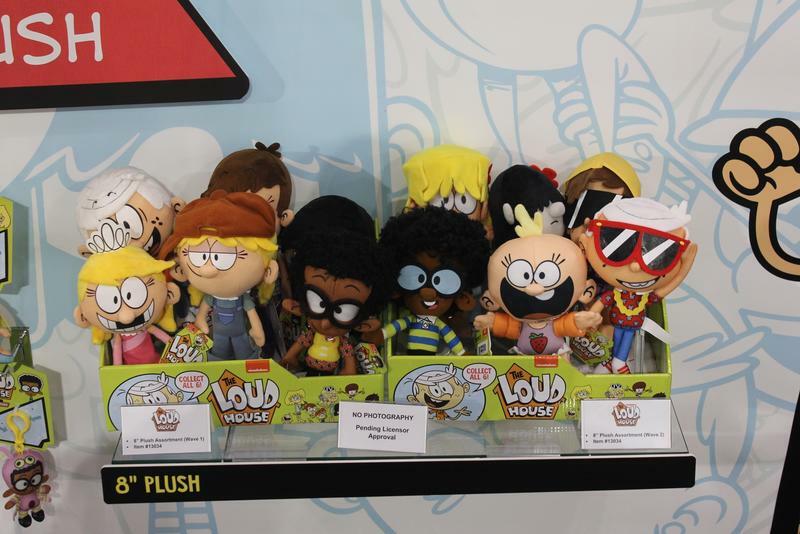 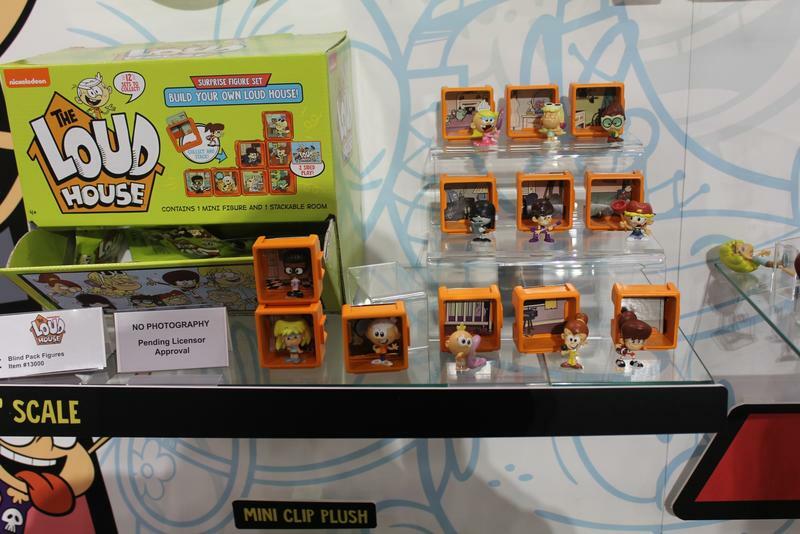 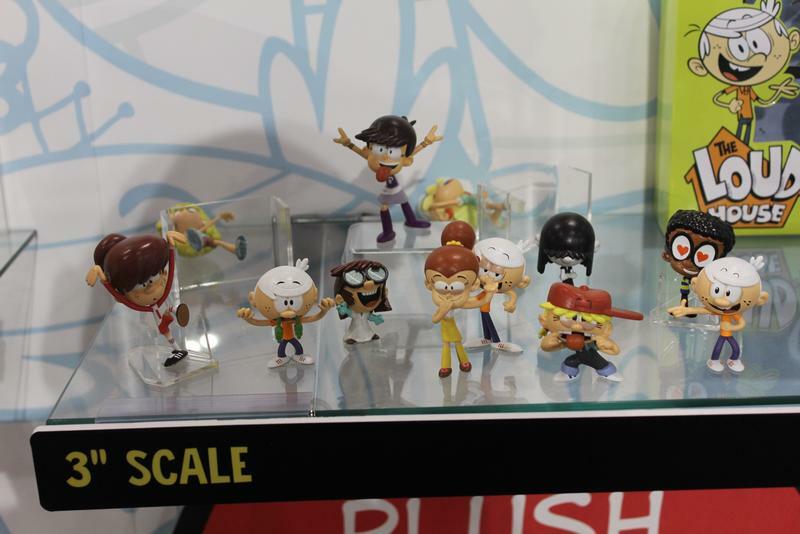 The Loud House has become one of the most popular animated shows on Nickelodeon, and now it will have a toy line this fall from Wicked Cool Toys. 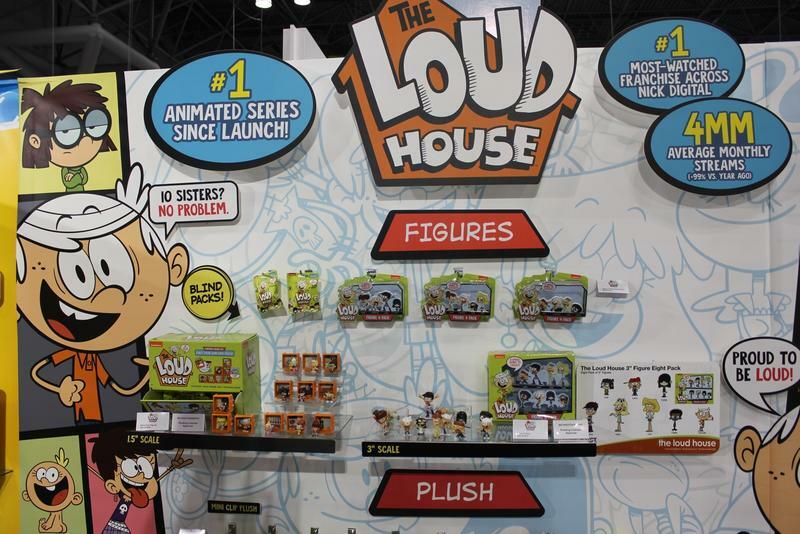 Follow Lincoln and his 10 sisters – Lori, Leni, Luna, Luan, Lynn, Lucy, Lola, Lana, Lisa, and Lily – as this lone boy in the family always tries to find ways to escape the madness of his home. 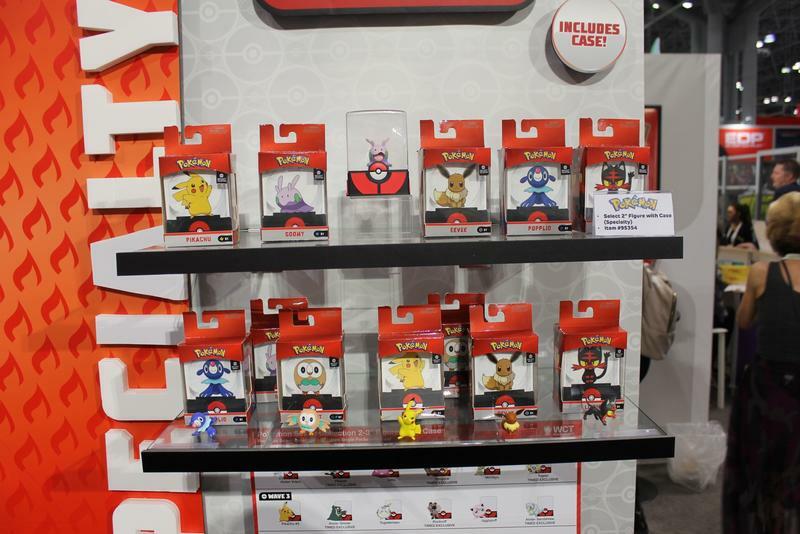 There will be a line of blind packs hat feature 1.5-inch figures in collectible blocks that will let you build the house, or you can pick up the non-articulated 3-inch figures. 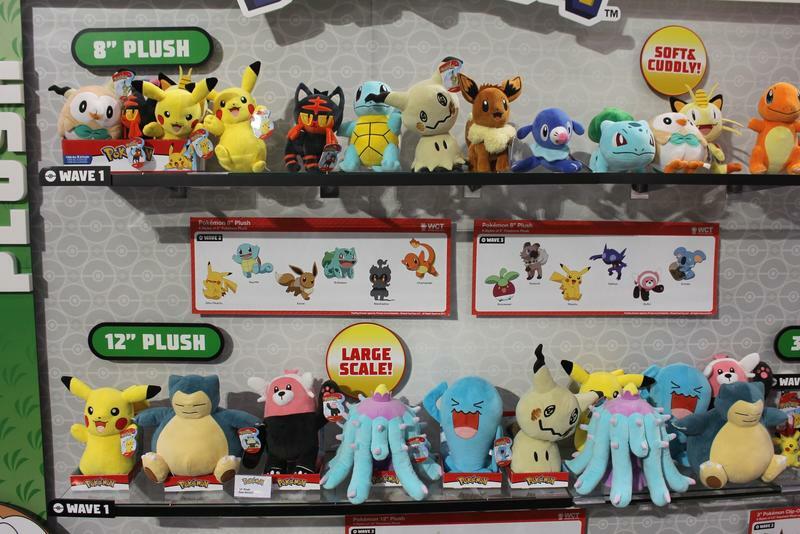 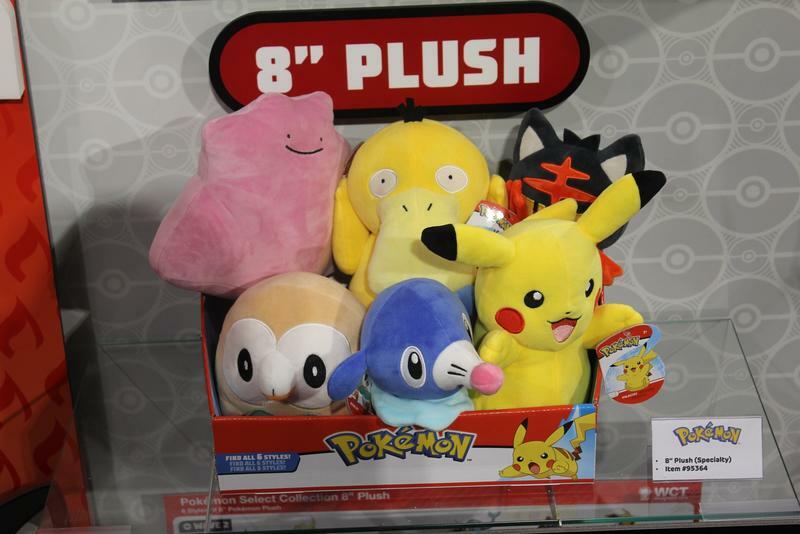 You’ll also find mini-clip plush for backpacks and 8-inch cuddly plush on toy shelves later this year. 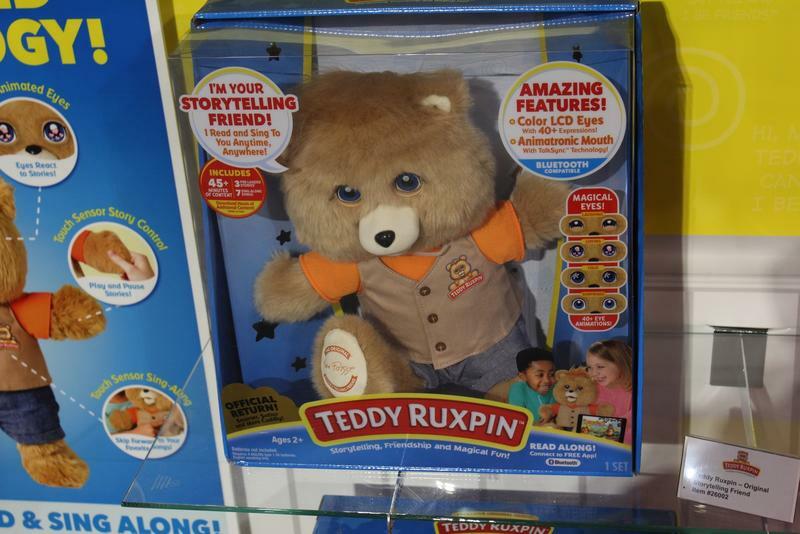 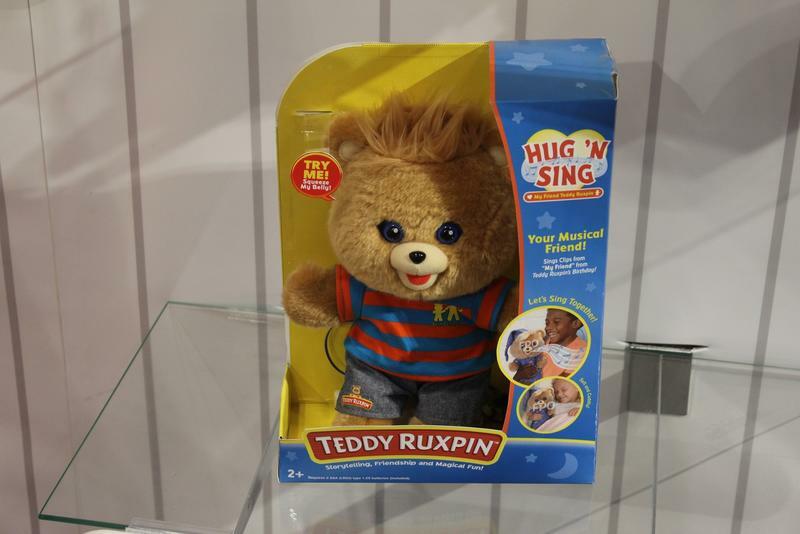 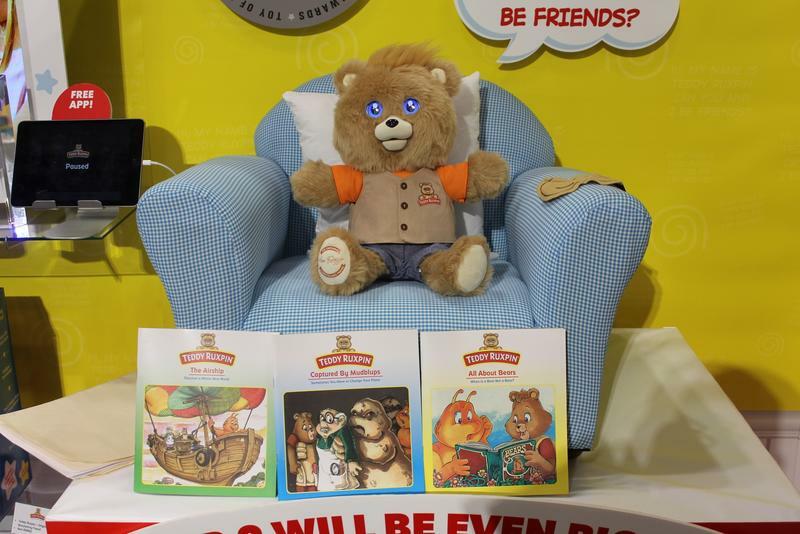 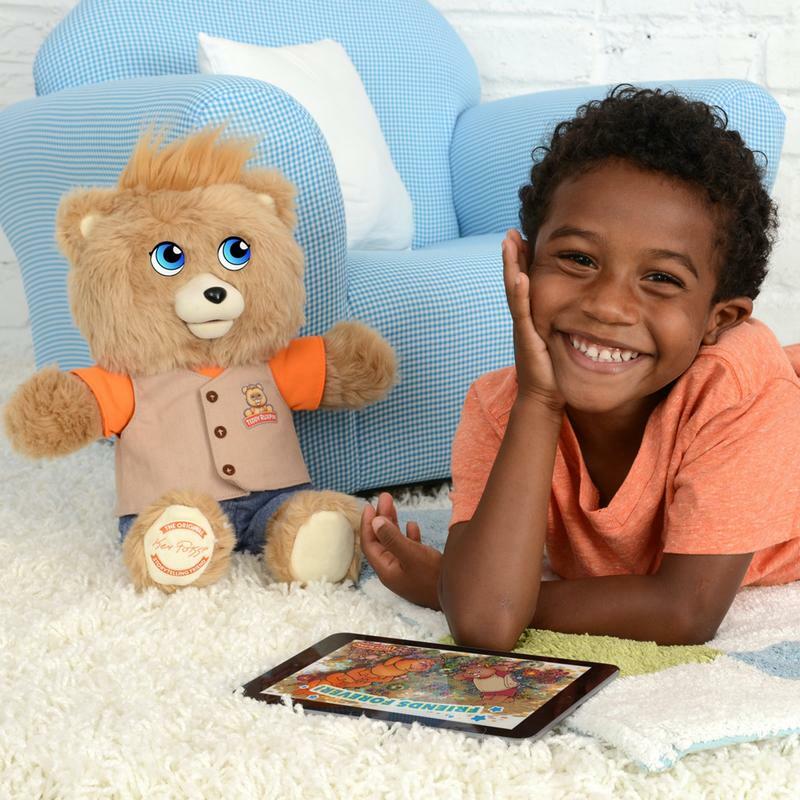 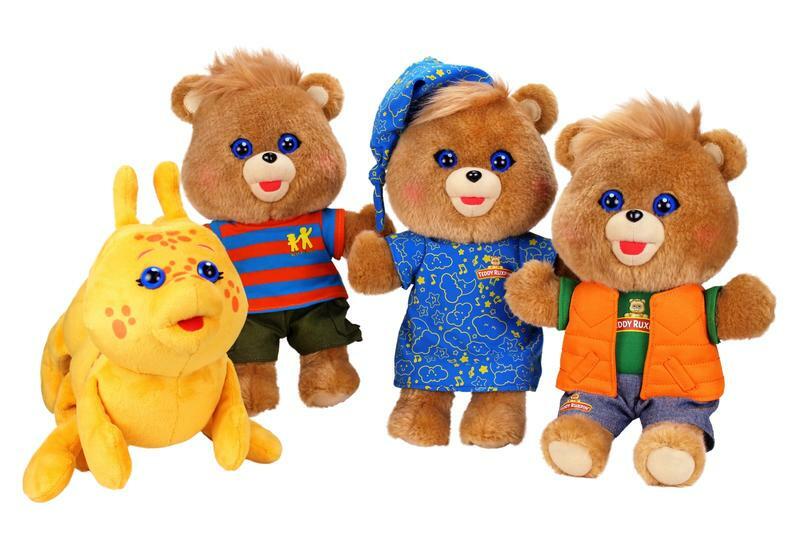 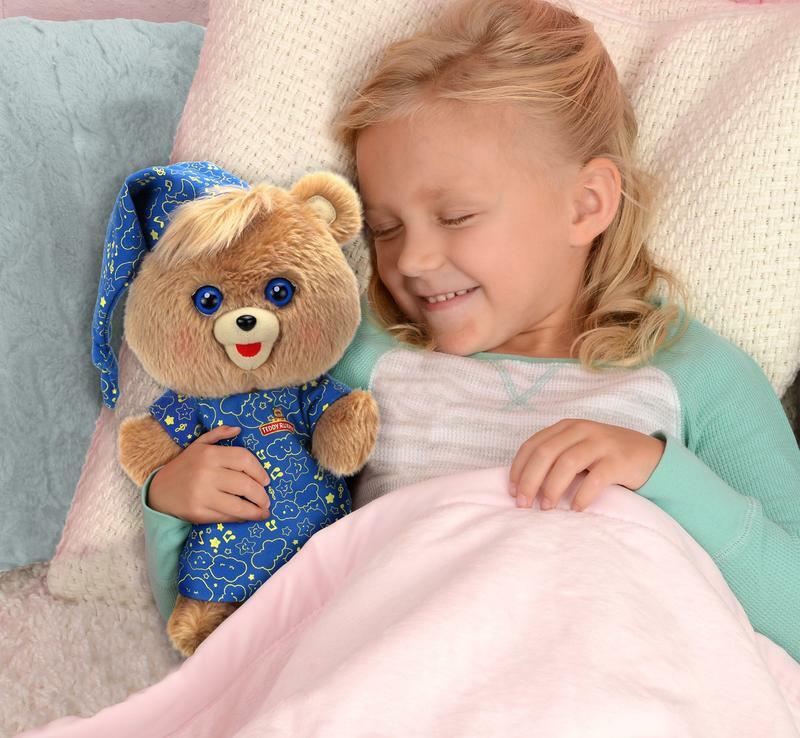 Teddy Ruxpin made a come back last year and was so popular that he won a Toy of the Year award. 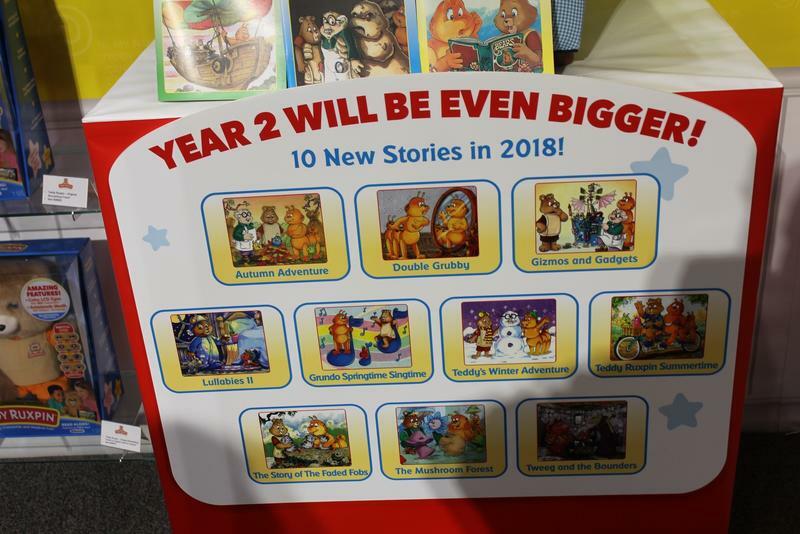 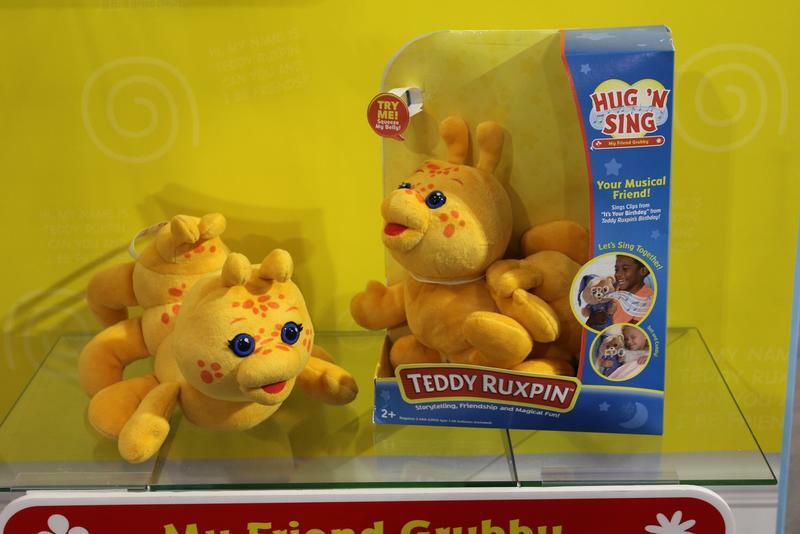 Now going into year 2 of his rebirth, he’ll have five more stories to share with kids, but if the $99.99 price tag is a bit out of your range, you can look out for the $19.99 Hug ‘N Sing collection which will include different versions of Teddy along with his best friend, Grubby. 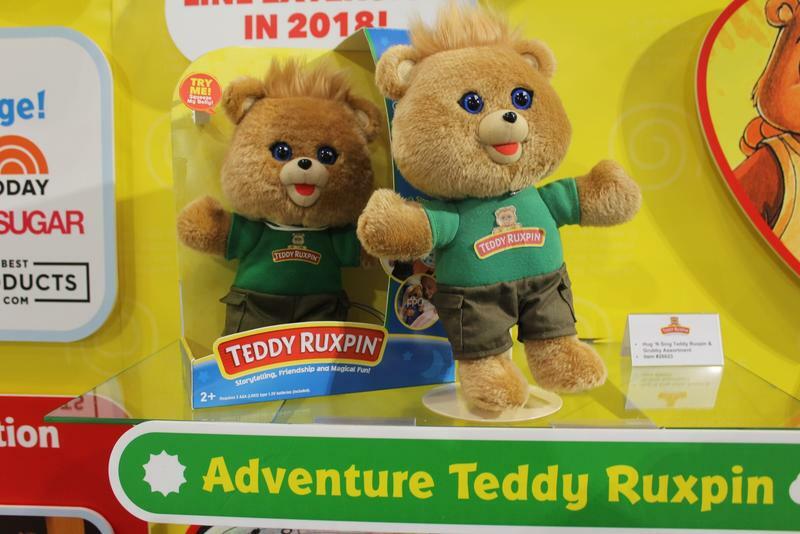 Teddy is definitely looking good after all these years, and with the soft feel and LED eyes, he looks friendlier than ever. 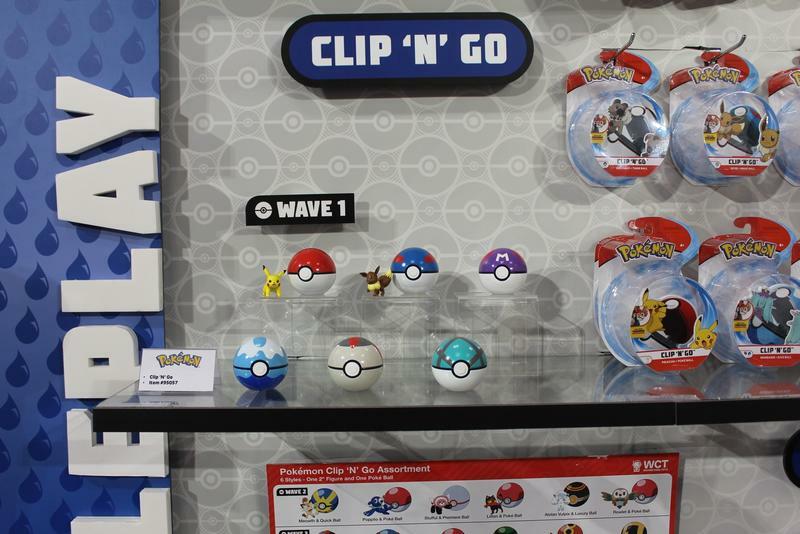 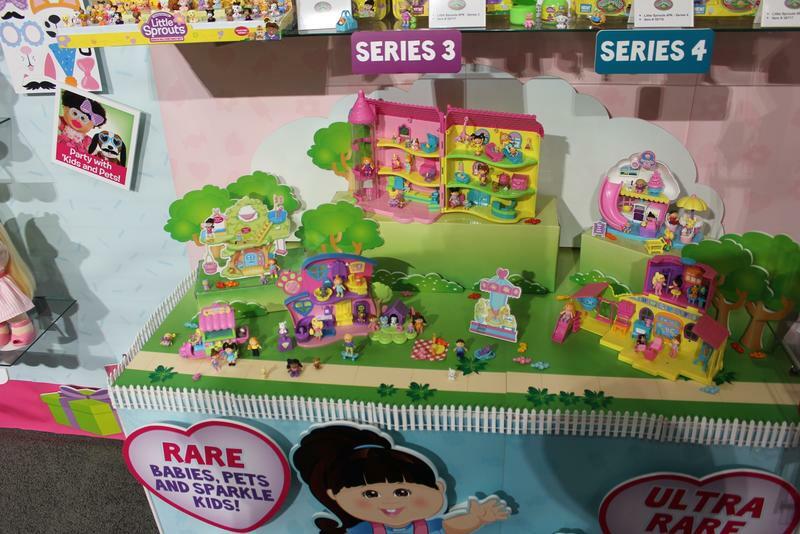 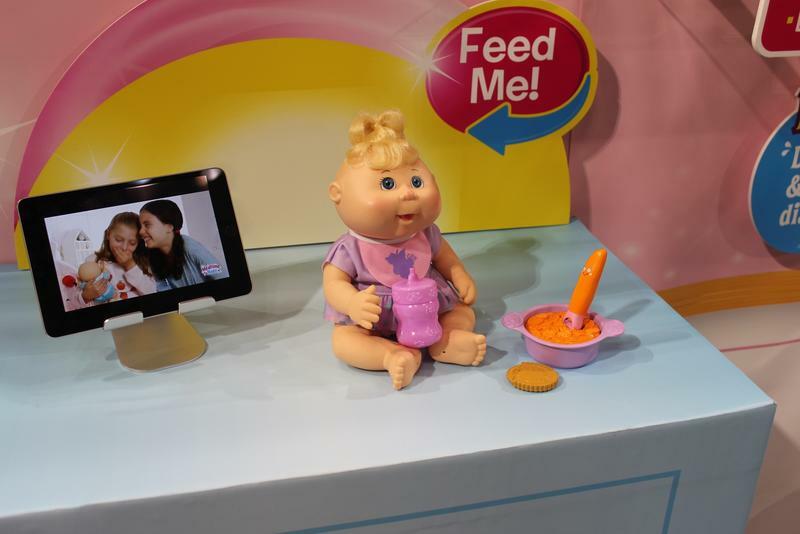 Want to feel old at Toy Fair? 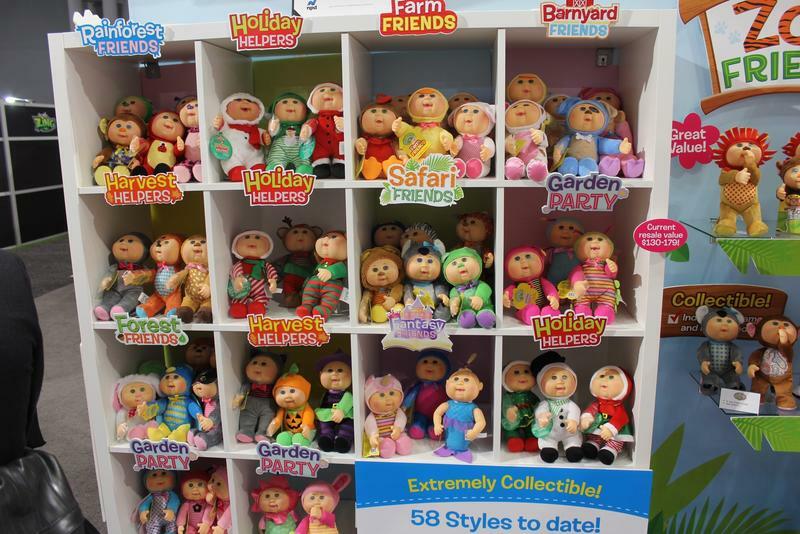 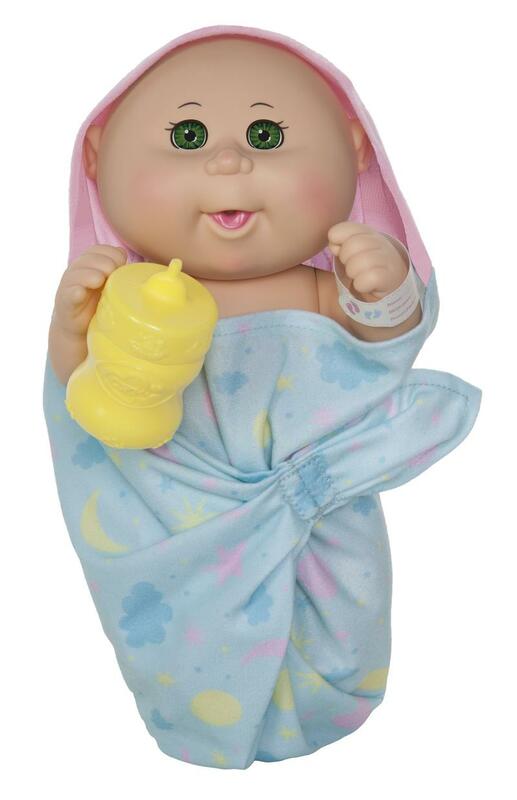 Just have someone inform you that 2018 is the 35th anniversary of Cabbage Patch Kids. 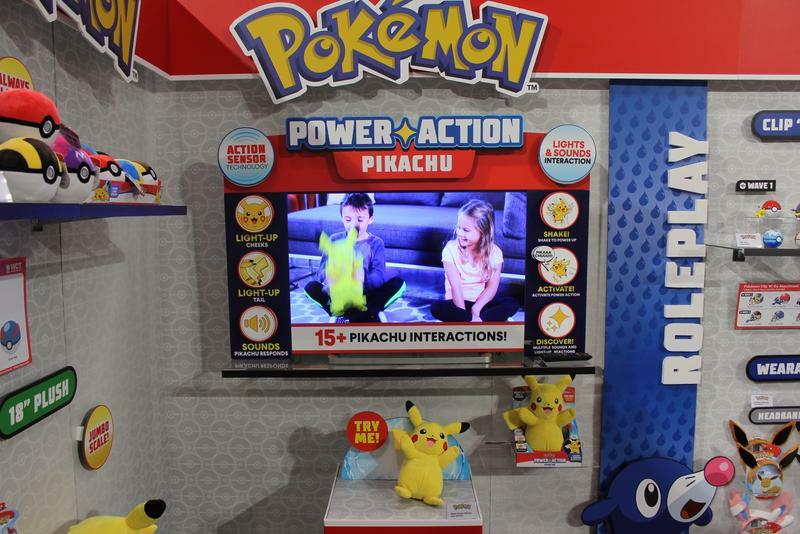 That did the trick for sure. 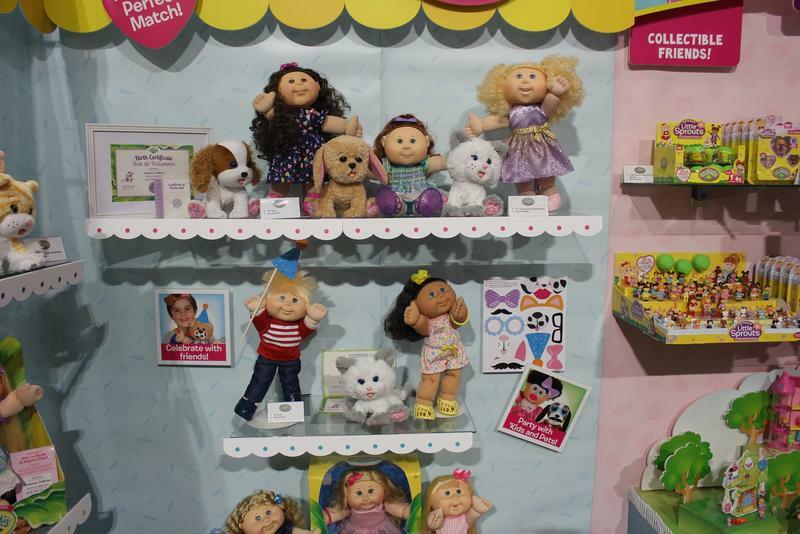 CPK – as the cool kids say – is a lot more than just the dolls that first hit the shelves in 1983. 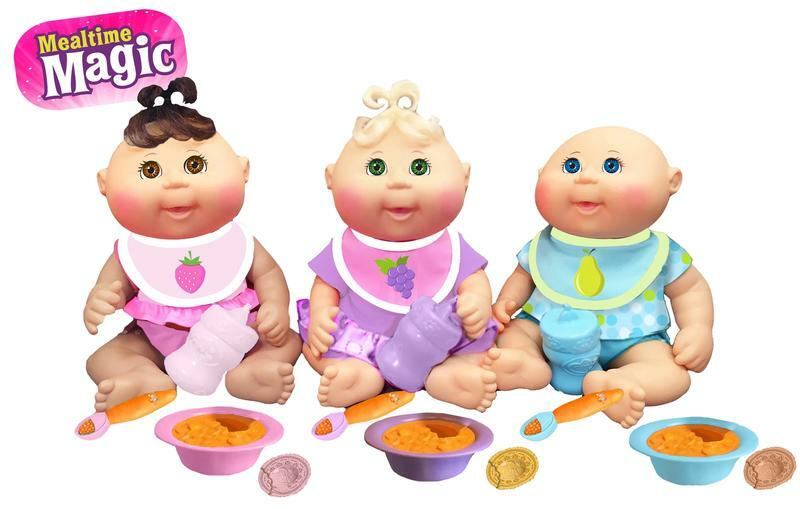 This year you will find a party theme for the Logs-of-Licks Adoptimals, 11-inch Mealtime Magic babies, and 35th-anniversary vintage dolls. 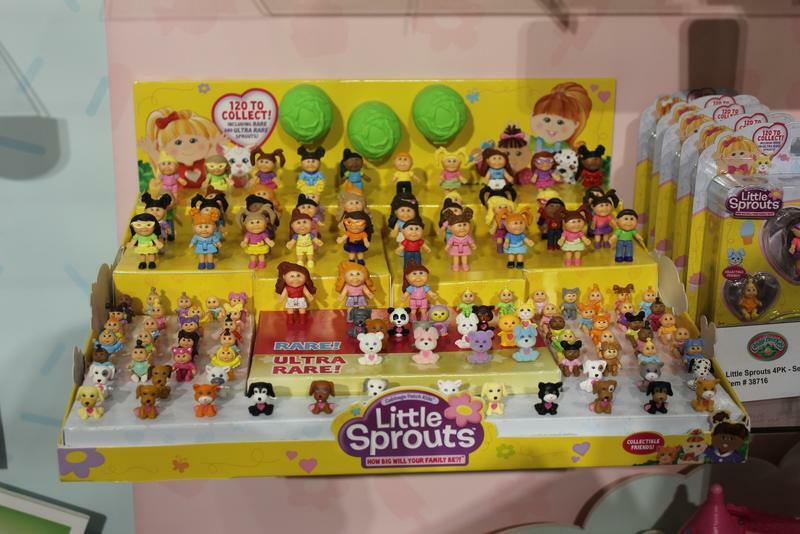 And as blind packaging was all the rage this year at the show – we’re not kidding, every booth had something in a blind package it seemed – you can pick up the Little Sprouts which are miniature CPKs. 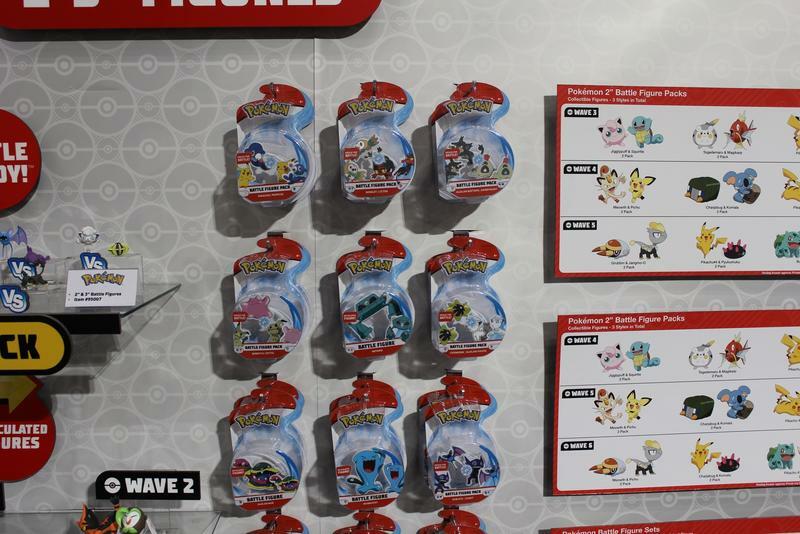 And there are some rare and ultra rare surprises to be found as well. 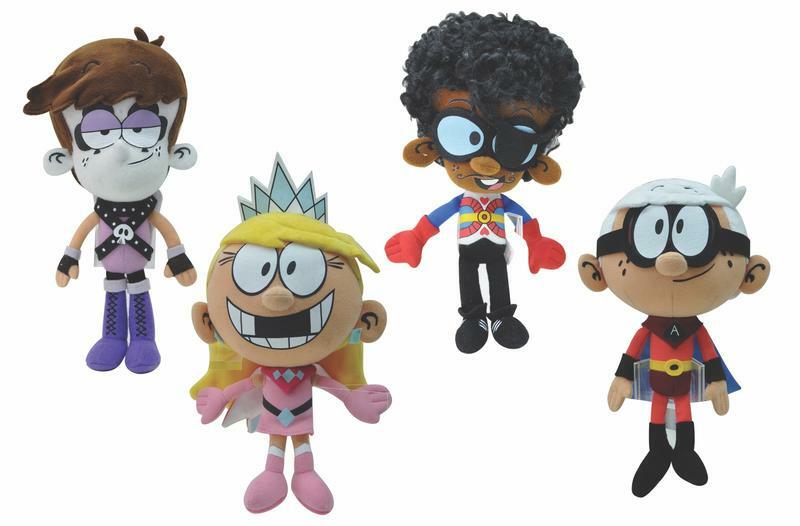 For more toy news, be sure to check out our sister site, The Nerdy.